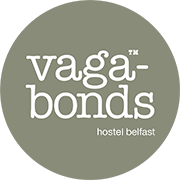 When you’re traveling every cent is important, that is why Vagabonds is so popular, our competitive rates mean you have more money to enjoy your stay without compromising on the comforts of home. 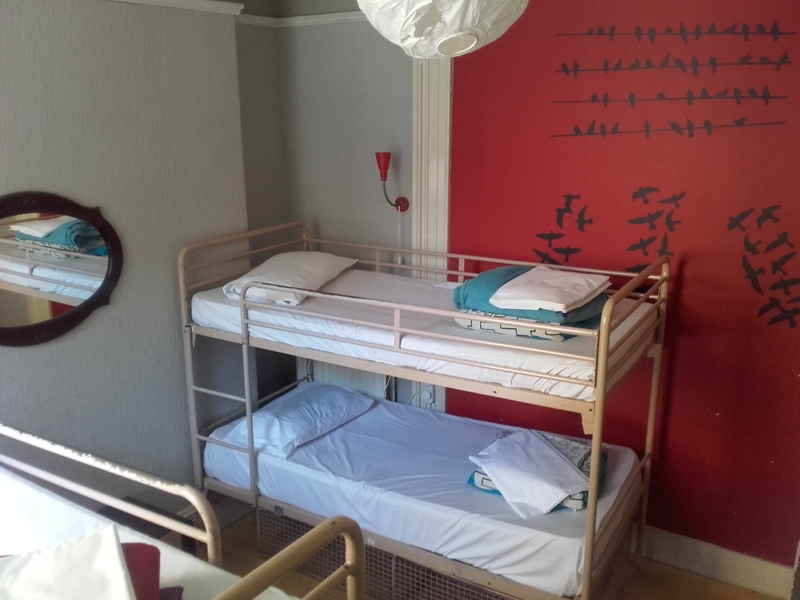 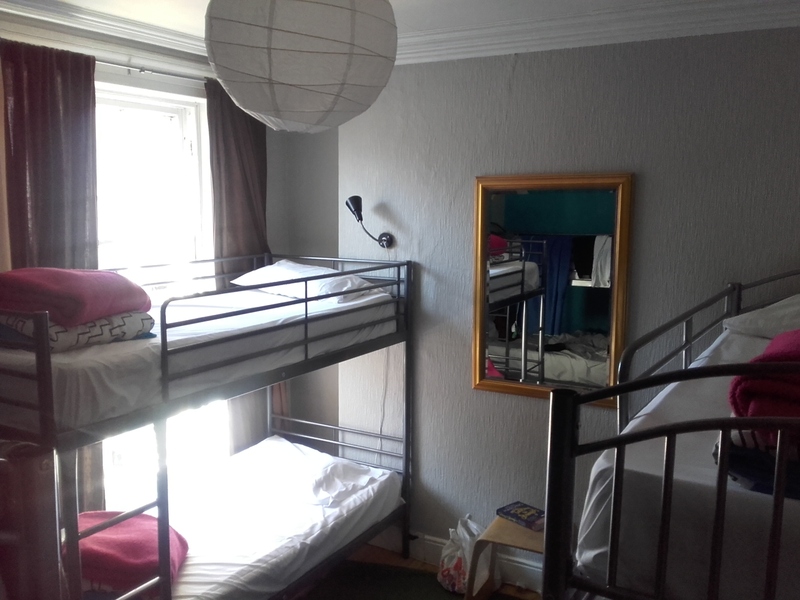 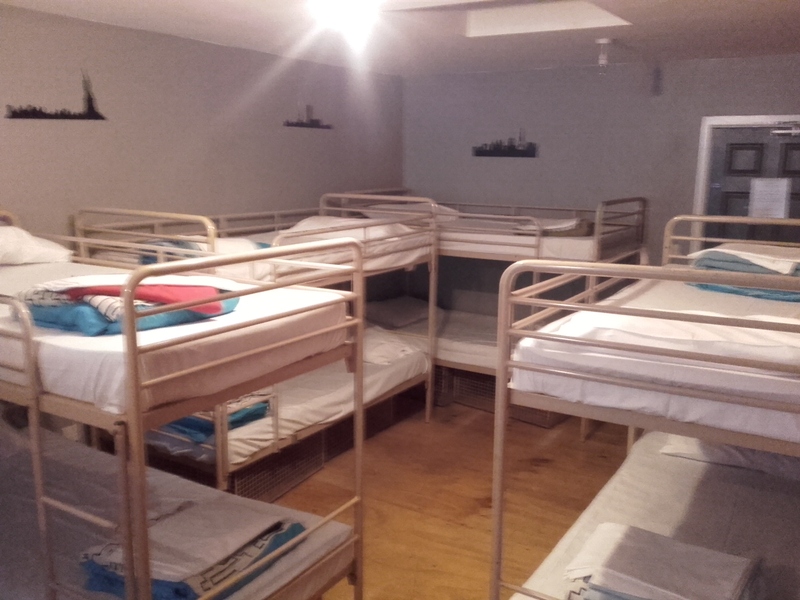 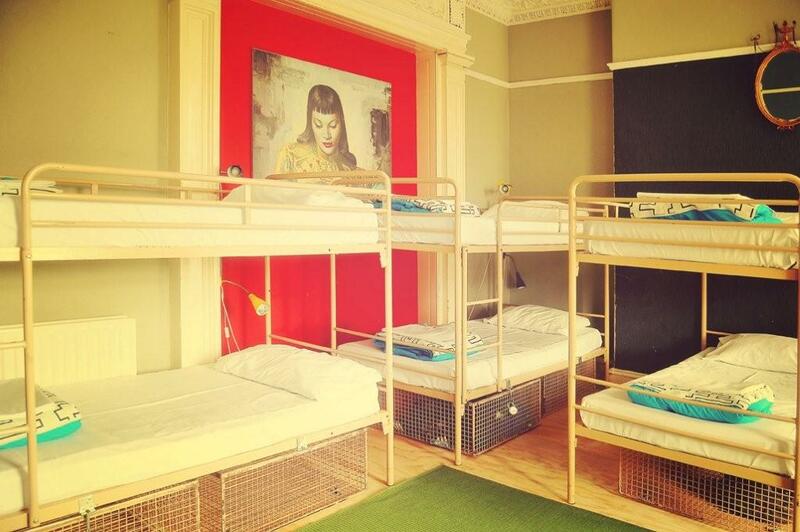 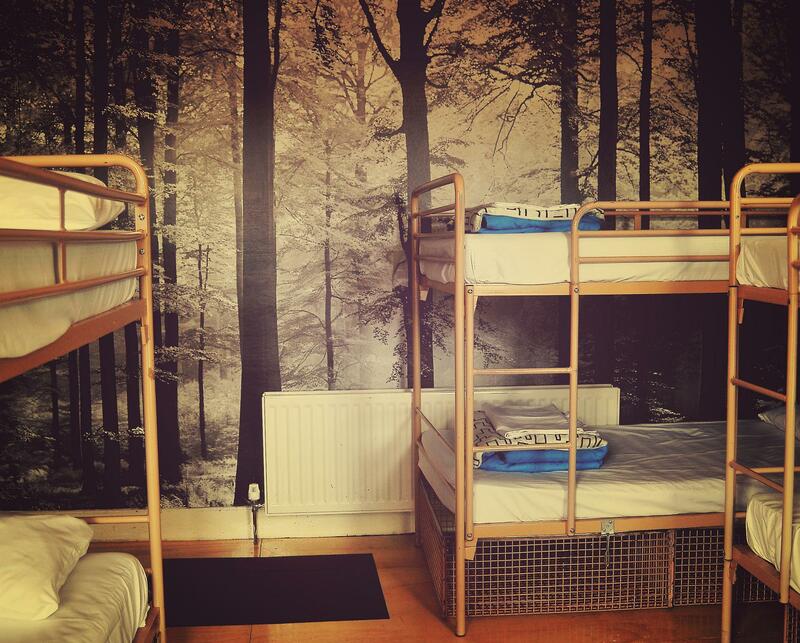 We have various room sizes to offer including family rooms. 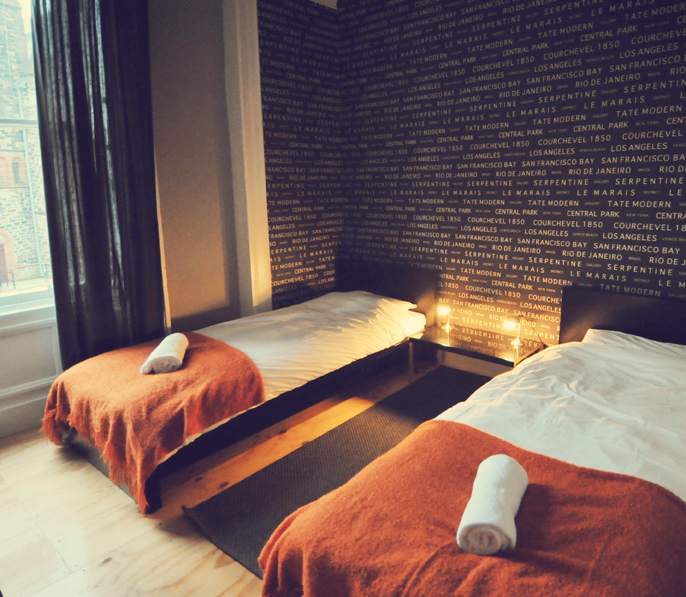 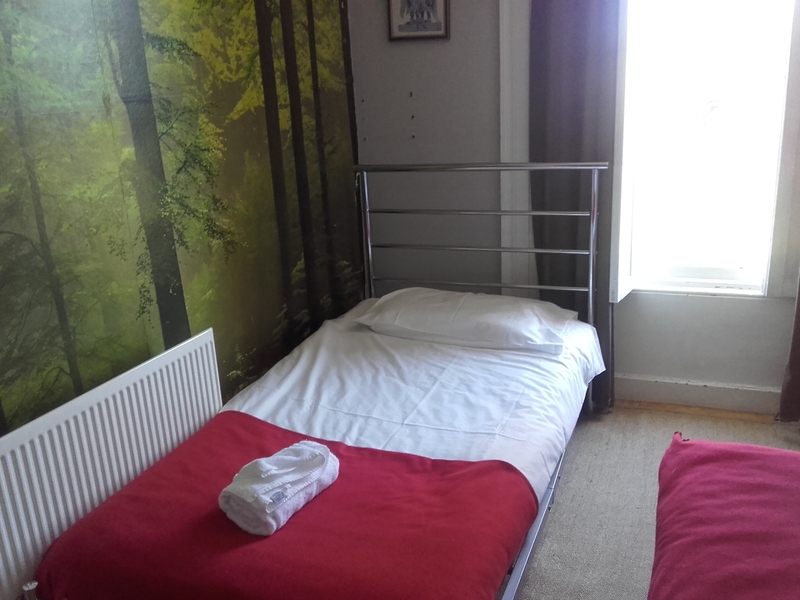 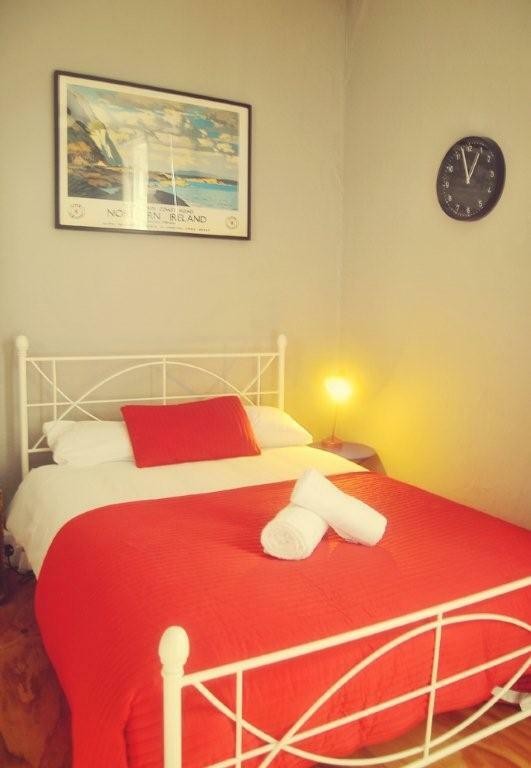 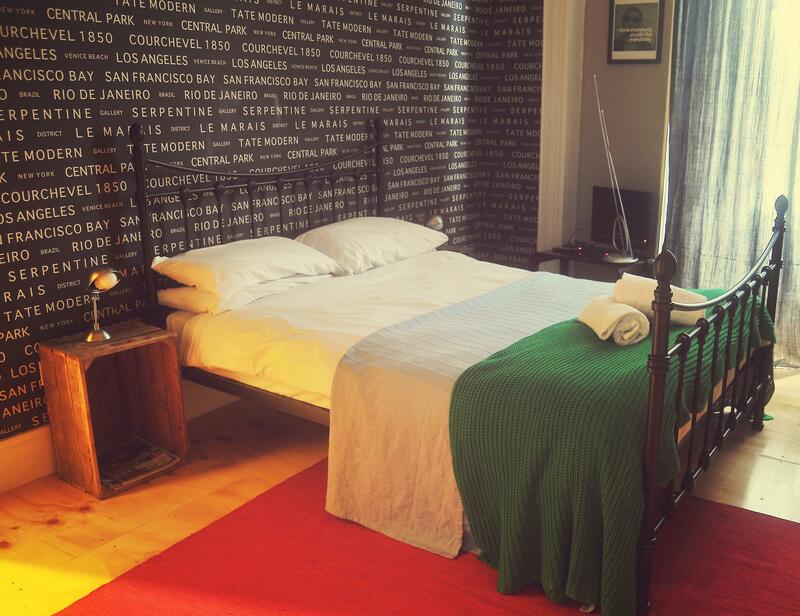 All our beds are supplied with clean linen and blankets.